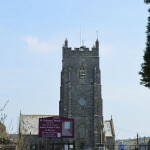 The Church is situated in the centre of West Down and it is visible from most of the Parish. 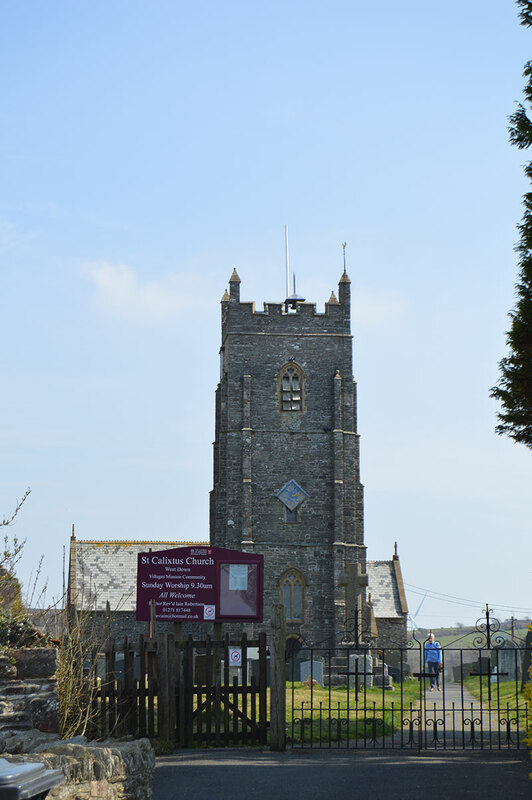 The Church is part of the North Taw Mission Community (NTMC) comprising St Calixtus (West Down), St Augustine’s (Heanton Punchardon), St Michaels & All Angels (Marwood) and St George’s Georgeham and St Mary’s Croyde. 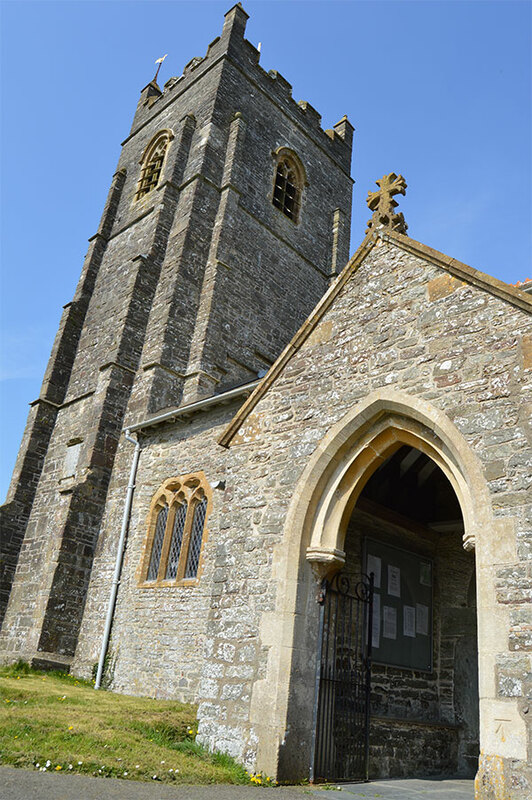 For more detail about the Church, its Bells, Tower and St Calixtus see History of the Church. All services commence at 9.30 a.m. (except for NTMC services which usually start at 10.30 a.m.) unless notified otherwise. Any member of the community may attend all services. A new Electoral Roll has been compiled and it is displayed in the church porch. The last annual meeting was held on Monday 1st April 2019. Minutes of the meeting may be obtained from the Secretary. The date for the next meeting is 30th March 2020. If any users of the Iron Room have any comments to make about the church hall would they please make them known to the Caretaker Andy Odell – andy.odell@sky.com We would be keen to hear views about the equipment, services and charges – both positive comments and areas for improvement. Thank you. Held in the Iron Room (or a participants house) usually on a Monday afternoon. Come and explore the Bible and issues of faith in a warm and friendly environment. Call or email Rev Caroline to find out more or to join in – 01271 815560 or carolineraby@live.co.uk. Look out for information about the next date. Every Tuesday morning from 9.00am to 11.00am in the Iron Room during term time. Any changes will be shown on the Iron Room Notice Board. 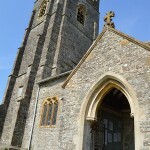 A copy of Church Yard rules and Charges for Services may be obtained from http://www.exeter.anglican.org/. 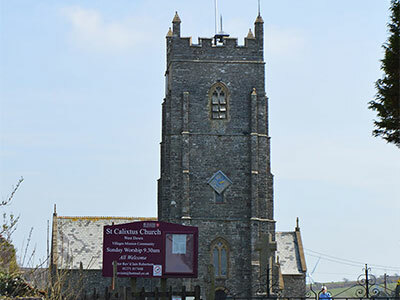 The Electoral Roll is a list of the members of the Church of St Calixtus. The list was updated in March 2019. The position of Electoral Roll Officer for St Calixtus is Dianne McGahran. A copy of the last year end accounts (December 2018) may be obtained from the Treasurer. The PCC takes the lead in carrying out the mission of the church – the whole church. Working alongside and supporting the clergy, pastoral care, telling the story of faith, social action and co-operation with churches of other denominations all fall within its remit. In many ways it is the PCC that shapes the health of the church. PCCs are legal entities and are governed by two pieces of Church of England legislation, called Measures. These are the Parochial Church Councils (Powers) Measure 1956, which defines its principal functions, and the Church Representation Rules. This second document is particularly useful in understanding the operational rules that govern the PCC and includes information on how often it meets, its members, how elections are held, the responsibilities of its officers and how it relates with bodies such as the Deanery Synod and Diocesan Synod. It also looks at the rules that govern bodies such as District Church Councils, Joint PCCs, Team and Group PCCs. Further information for specific roles within the PCC can be found below, along with links to the downloadable forms and guidance each role might find useful. If you have any further questions please contact the Synod Office by email or by telephone on 01392 294931. The PCC meets on a regular basis to undertake its duties. PCC meetings are open to members only but if you wish to raise something about a church matter please contact the Secretary or speak with a Church Warden. Minutes of meetings are held by the Secretary and are available on request. Churchwardens may traditionally be responsible for maintenance of buildings and keeping records, but today they are vital to mission and ministry, caring for both parish and minister. It is a post that is challenging as well as rewarding. The position of Churchwarden for St Calixtus is currently vacant. Iain has moved on to Plymouth. His new address is The Vicarage, 16 Southway Lane, Plymouth, PL6 7DH. His email address is reviain@hotmail.co.uk. Ann-Marie’s is ann-marierobertson@live.co.uk. St Calixtus (Callistus) Pope and Martyr c.160-c.222, pope (217-222) Patronal day – October 14. St. Calixtus (or Callistus) was a Roman from the Trastevere district. As a youth he was the slave of a Christian Freedman, Carpophoros, who set him up as a deposit taker. He lost the money belonging to other Christians and fled from Rome. He was caught & returned to his master. After fighting in a synagogue he was sentenced to work in mines in Sardinia but was eventually released with other Christians. He became Archdeacon to Pope Zephyrinus and in this post, he constructed a cemetery on the Appian Way to provide a tomb for each Christian, including the poor and the slaves. It is one of the most famous of Christian cemeteries and in it are buried up to 500,000 Christians including many popes and martyrs. He succeeded St. Zephirinus in the pontificate in 217 or 218, and governed the church five years and two months during which time he enlarged the catacombs, which became the official cemetery of the Church of Rome and which took from him their name. As Pope he established the practice of admitting to communion those who repented from their sins – even the most heinous. This made him unpopular so he died a martyr by being thrown into a pit. He was buried in the Cemetery of Calipodius on the Aurelian Way.